Lots of interesting photos for old movie buffs are here, including many photos of celebrities from the golden age of the movies I've taken in the last 50 years. 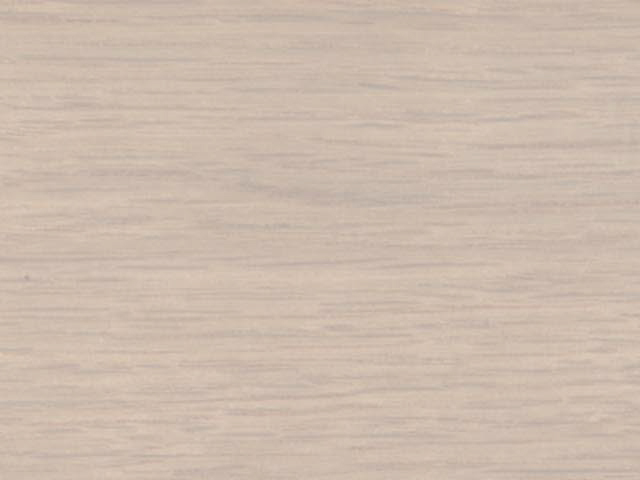 As I add more pictures, I'll start using thumbnails to access them. All photos are taken by me and they are not to be used in any manner or on any other web site without permission. All pictures are copyright 1999-2018 by Phil Johnson. 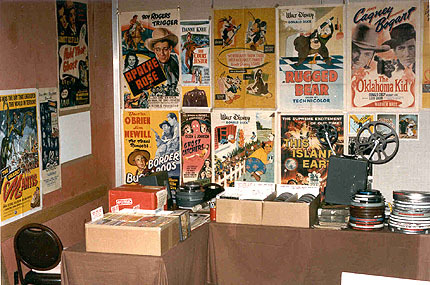 This is my dealers table at a collectors convention in Memphis, Tennessee in 1984. 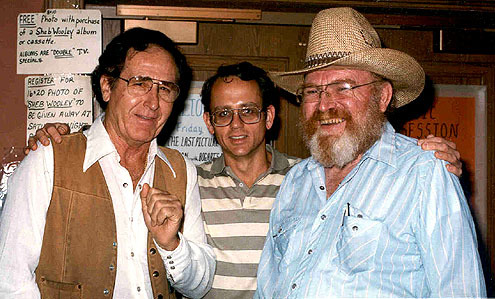 Here I am with Sheb Wooley and Gene Evans at that same 1984 convention.